Where do enduro champions Taddy Blazusiak, Mario Roman, Jonny Walker, Andreas Linusson, Laia Sanz and many race teams from the northern countries practise throughout the year? And where do trial champions Toni Bou and Takahisa Fujinami practise their skills? 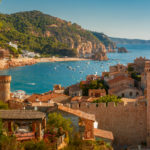 On the Costa Brava, that rugged Spanish coast, that’s where! The Costa Brava is also no stranger to enduro, motocross and trial lovers. On the sunny Costa Brava, all motorcycle fans can have a great time: various motocross circuits, many races and of course thousands and thousands of off-road kilometres! 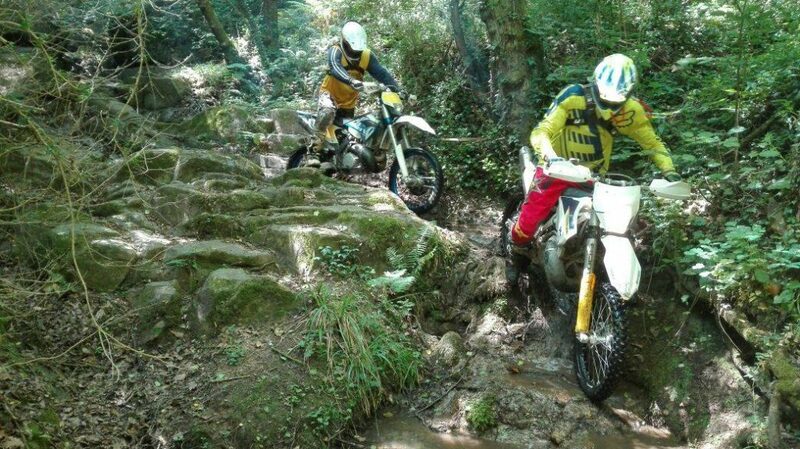 There are various companies that offer enduro tours on the Costa Brava. 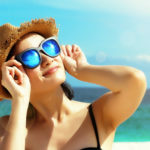 For example, MDAdventures is a great option! The Puigdemont brothers and the Santa Coloma MX circuit (see below) also offer tours. The surroundings in Spain are really beautiful and diverse. You can ride for hundreds of kilometres without taking the same road twice. Climbing, descending, technical and full throttle. Everything is possible on the Spanish Costa Brava. Apart from the many ‘hidden’ motocross and enduro circuits on the Costa Brava, there are also several circuits available for all riders. For example, the motocross circuit in Santa Coloma. And the Miki Arpa circuit. And, of course, the enduro circuit from the Puigdemont brothers. Here, you have the chance to meet the great enduro names. The brothers also provide beautiful tours. Why not practice enduro and enjoy yourself at Circuit Verd in Moia? This is also a lovely area. And the challenging trials in St Hilari Sacalm> Circuit Sa Caleta. Or the more exclusive Figui Park (enduro cross practice and tours). Just outside Lloret de Mar, towards Sant Pere del Bosc, there is also a great, large enduro circuit. Free! And, while you are there, don’t forget to register for the Basella Race, the Enduroc and the Nirvana Extreme! 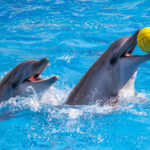 As you can see, there are plenty of opportunities to have a fantastic time on the Costa Brava. I admit I am a ‘fair-weather rider’! I enjoy my enduro practice, racing and relaxing trips more when the sun is shining. And it is also more pleasant to ‘recharge your batteries on a terrace’ and to dry your clothes. Think about it: come to the Costa Brava to ride! The weather is great from April to September (and often also outside those months). Makes it a little more fun, right? Relax at your own holiday villa on the Costa Brava! The owners of Club Villamar know better than anyone that enduro riding and racing can be very strenuous! 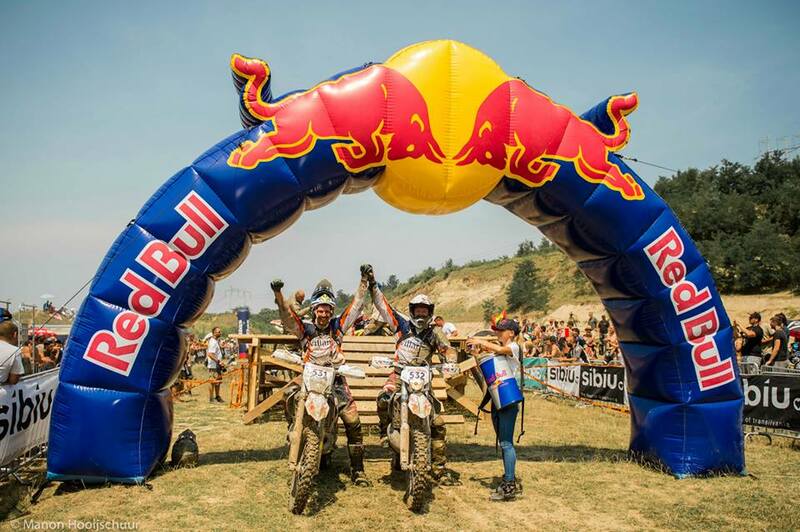 In 2015, they raced (and finished) the notorious Redbull Romaniacs in Sibiu, Romania. Wouldn’t it be a lot more pleasant to jump in the swimming pool after a hard trip or practice? With the motorcycles safely stored away in your own garage? With plenty of room for all your equipment? Right: so you are not looking for a hotel room. Rent a villa. Enough space and luxury for you, your friends and family. So everyone will have a lovely time! And the price of renting a villa is very reasonable! Especially if you book outside the high season and with several people. 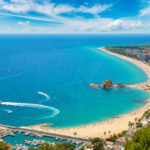 Ready to rent a villa on the Costa Brava? Please contact us, so we can find the perfect villa for you!